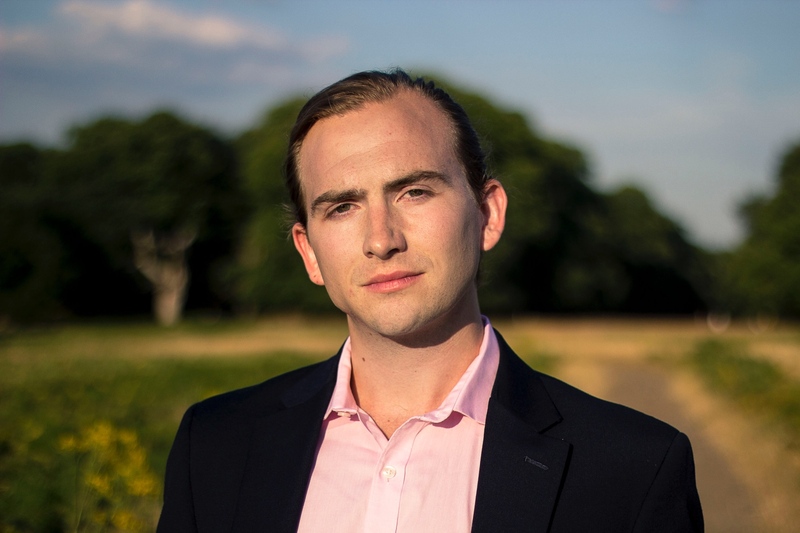 As part of this year’s London Handel Festival, American countertenor Patrick Terry is gearing up to sing the role of Arsace in Handel’s Berenice (27 March to 7 April). The co-production with the Royal Opera House is directed by Adele Thomas, and goes up in a sold-out run at the new Linbury Theatre. We spoke with Terry about the team effort that is baroque music, and the unique significance of performing Handel’s music in a city like London. I’m drawn to singing and performing as a vocation because they connect me to other people. Singing challenges me to empathize with people and situations I would likely have never thought about otherwise. I love the feeling of community when I sing – community with the composers and poets, community with my fellow musicians, and community with the audience. I drink a lot of water. I also try and talk to my family and support team a lot. Handel is nowhere near the fringes in London and, as a countertenor especially, that is very exciting. I love singing baroque music because it is a team sport. Of course all music-making is collaborative, but making baroque music is unique because the team is smaller and the written music has fewer directions for volume, speed, and phrasing. So all of these expressive choices need to be made by everyone in the band (which includes the singer). There is nothing prescriptive about it, and it means that every time you hear baroque music you learn as much about the performing musicians as you do about the music being performed. I love performing Handel in London because there is such an appetite for the music here. Handel is nowhere near the fringes in London and, as a countertenor especially, that is very exciting. Remember to feel pride about where you are as much as being driven to achieve the next goal. Well, ten years ago I was singing tenor with my college a cappella group and majoring in English Lit, so literally any information about the business would have been new :)! Honestly, I wish I had started to save money earlier (sort of a boring one). I wish I had invested in travel containers for toiletries earlier, because I cannot tell you how many tiny shampoos I have accumulated over the years. I think if I could speak to a younger self, I’d remind him to stay close to family, to listen to lots and lots and lots of music and lots of singing, to set up structures for personal administration, and to remember to feel pride about where you are as much as being driven to achieve the next goal. Berenice runs at the ROH’s Linbury Theatre 27 March to 7 April in a co-production with the London Handel Festival. For details and ticket information, click here.